For today I have prepared a new post in cooperation with the website called Zaful.com. 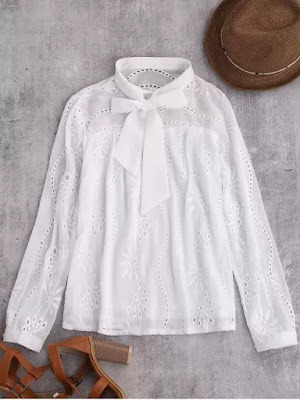 Today I will give you something more to write about a very nice piece of clothing that you can wear throughout the year, which is white chiffon blouse. 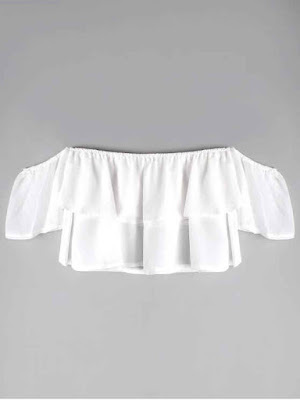 From the classic white cotton blouse to floaty chiffon styles. This site has picked the best selection of these beauts to make sure we get you covered. Blouses are the ideal way to add a classic twist to your outfit. 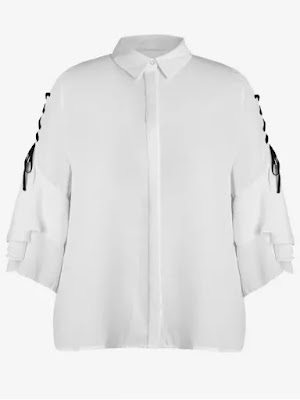 Every well edited closet should be stocked full with these latest new-season shirt and blouse designs. Whatever the occasion may be, you'll find a style to suit you from our collection of ladies' blouses and shirts ideal for work, play and beyond.